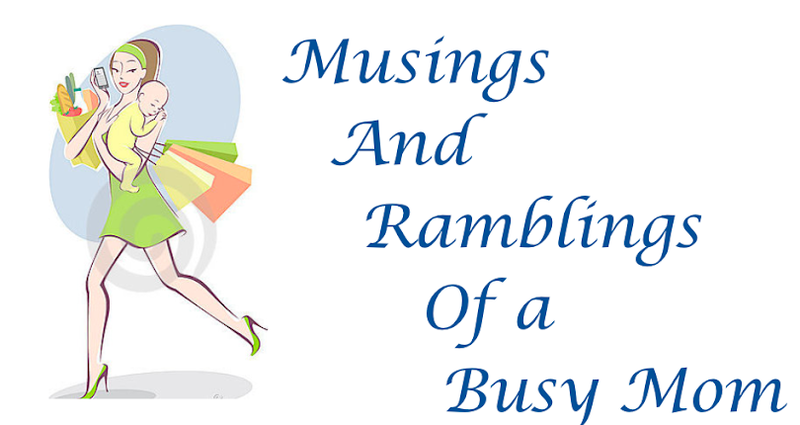 Musings and Ramblings of a Busy Mom: Vacation Days! Today was the start of my week long vacation from work! My little is on spring break (yes, preschoolers have spring break) so I took the week off to have some quality time with my baby girl. As anyone would do on their first day of a vacation, we spent the morning cleaning! LOL. After that my Izzy and I went and scouted some locations for the baby shower, I think I found the place that I want but we have some more to look at and some pricing to work out. Then we went back home and spent the rest of the day relaxing and playing. I love having these lazy days with my love bug, she even helped her daddy and I do some yard work when he got home. Tomorrow is going to be a big crafting day, I plan on making Izzy's Easter dress this year and I have some projects I want to get started for her room to do as we set up the nursery that I need to get items for. I will also be ordering the bedding for the nursery tomorrow so I will post an update on that tomorrow as well! I hope you all had a wonderful day and I'll see you tomorrow!